It's a double whammy for the celebs who have embraced digital cultural and share lots of intimate images with their fans due to social media as a way to connect and communicate. They obviously don't want a corporation to profit from those photos they are sharing freely. It's also a blow to fans, as well, who have come to enjoy and expect images of new tattoos, newborns, clothes, kisses and other intimate moments via the service. It's certainly a bridge that connects artist to the fan. Or at least it was. 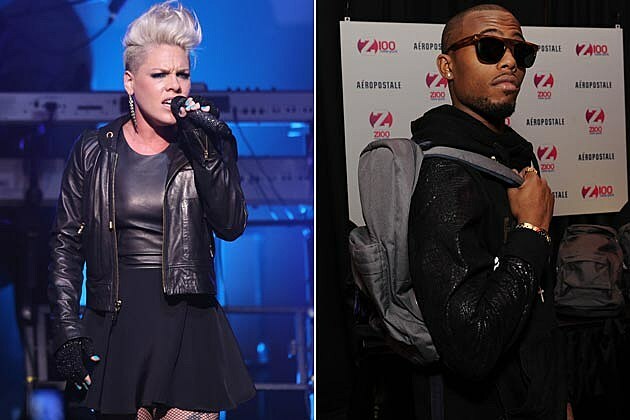 Pink announced she is quitting the service and warned fans to read the rules, while B.o.B. threw shade about it on Twitter. Here is a roundup of what pop stars are saying about Instagram's new rules. Judging from their angry tweets, we'll be seeing a lot less of 'em. what are we going to do about our instagram accounts? I WILL BE QUITTING INSTAGRAM TODAY. WHAT A BUMMER. YOU SHOULD ALL READ THEIR NEW RULES.